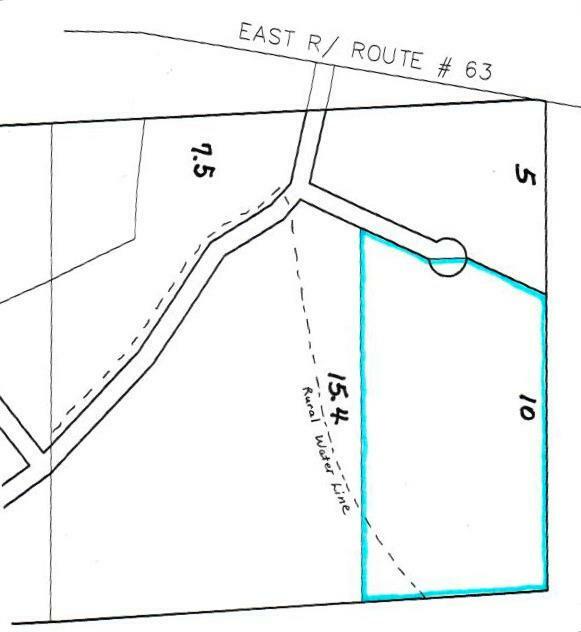 10 acres for sale in Texas County in the Ozarks between Houston and Licking. Rural water is on the land and owner financing is available for qualified buyers. Listing provided courtesy of United Country Ozarks Country Living. © 2019 Southern Missouri Regional MLS. All rights reserved.